A midsummer night's dinner party. Spot the Ikea! I liked Emily's affordable finds. What affordable treasures do you have in your own home? Are you a lemon water drinker? I am and I swear it's what kept me from getting a cold all winter. 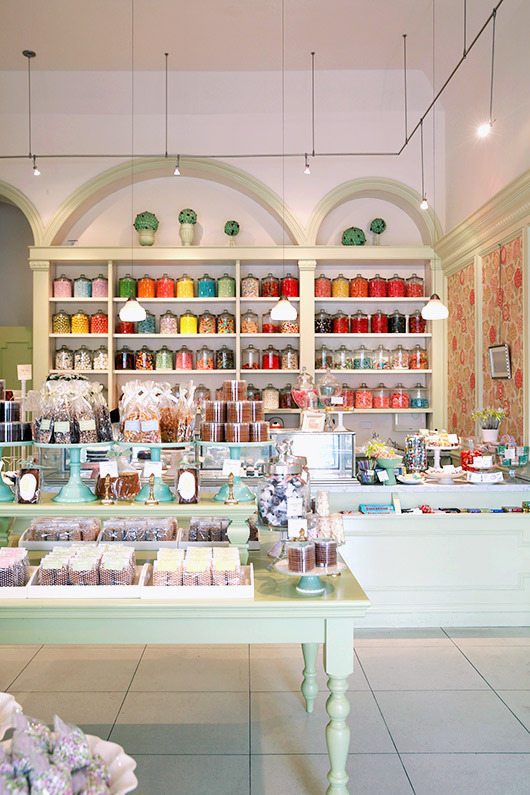 A visit to Miette is on my bucket list. I've loved this store for a very long time. Photo by Leslie Santarina, via SF Girl By Bay. Build a beautiful blog. 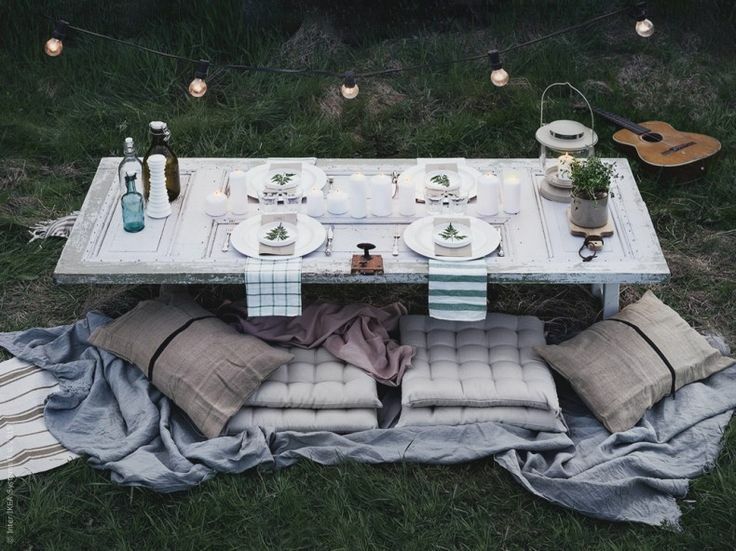 Build a beautiful instagram. Much progress was made on the walkway. Come back Monday for a fun video reveal!